Jensen Savage would like you to see Help us defend a falsely accused foster parent. Noelle Epp hasn't added a story. Charles “Chuck” McMullen is a beloved husband, father, former law enforcement officer, and community member who, along with his wife Tammy, has also helped care for more than 30 foster children over the last 25 years. Until the case described below evolved, never had there been a single complaint about their caring for foster children. Since late October 2016, Chuck has been fighting a firestorm of false allegations of sexual abuse that seemed to come out of nowhere. Despite his many years as an Investigator with the Sheriff’s Office, his ten years of service with the Florida Attorney General’s Office as Chief of Law Enforcement for the Child Predator/Cybercrime Unit, as Assistant Special Agent in charge of Florida Department of Law Enforcement (FDLE) in Pensacola, and his longtime service as a foster parent—with no previous history of any accusations on either front—Chuck has endured more than 400 days of separation from his family while in jail as he awaits trial. Funds are urgently needed as soon as possible to continue mounting a skilled legal defense that can return Chuck’s freedom and reunite him with his family. 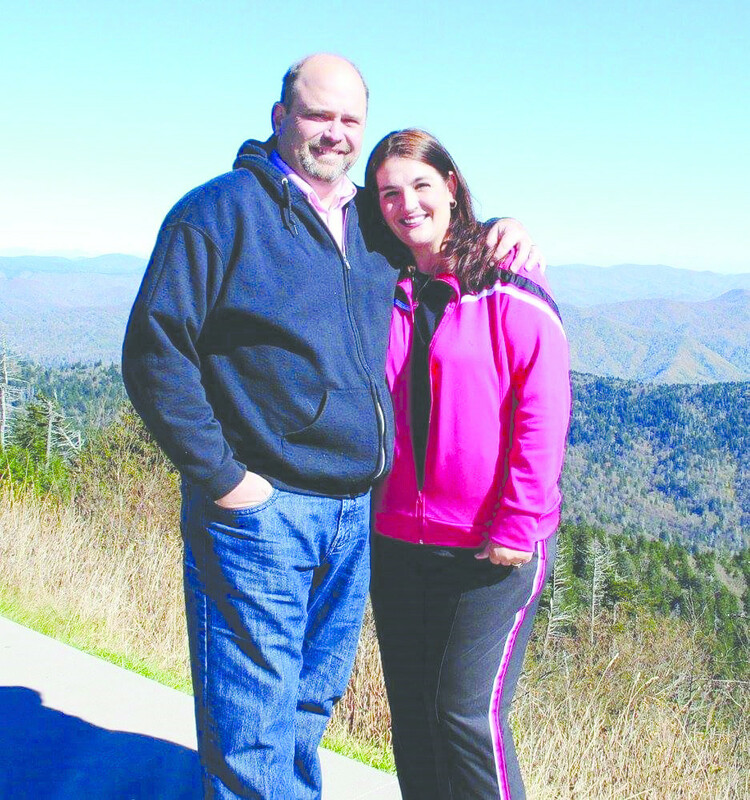 Chuck and his wife, Tammy, have been married for 28 years. They have four children: two biological adult children, one teen who was adopted out of foster care, one eleven-year-old biological son and one grandchild. The couple’s lives have focused on serving, protecting and helping others in their community: Chuck built a decades-long career in law enforcement, and Tammy has worked in nursing for over 21 years. In addition, over the years the McMullens have cared for more than 30 foster children. Even though Chuck vehemently denies these allegations, the charges have resulted in much suffering for Chuck and his family. He has been separated from his family; his career and reputation have been destroyed; his entire future hangs in the balance. Chuck's trial is scheduled for June 2018. There is an urgent need for assistance in funding his legal defense. Please support Chuck’s fight for justice with a donation in ANY amount on this website. Any financial contribution helps as family and friends band together to help meet this need, together. The family also needs your prayers during this very difficult time. THANK YOU for your support of Chuck and his family with this nightmarish case. If allegations like these are made against someone like Charles “Chuck” McMullen, they could happen to anyone. Noelle Epp hasn't posted any updates yet. Noelle Epp is managing the funds for this campaign. The campaign is for a personal cause.